Honors Book Seminar12:30 p.m., Galvin Hall Room 260, OSU-Lima. Professor Doug Sutton-Ramspeck on “The Storytelling Animal” by Jonathan Gottschall. 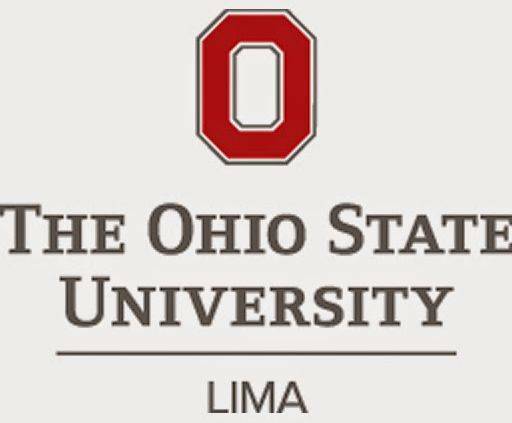 LIMA — “The Storytelling Animal” by Jonathan Gottschall will be the topic of the Honors Book Seminar at 12:30 p.m. Monday, Nov. 5 at Galvin Hall Room 260, OSU-Lima. Professor Doug Sutton-Ramspeck will lead a talk on storytelling and how it shapes us in preparation for a campus visit next year from Gottschall. Professor Doug Sutton-Ramspeck leads the Honors Book Seminar featuring “The Storytelling Animal” by Jonathan Gottschall. Author Gottschall will visit campus in February 2019. Synopsis: Humans live in landscapes of make-believe. We spin fantasies. We devour novels, films, and plays. Even sporting events and criminal trials unfold as narratives. Yet the world of story has long remained an undiscovered and unmapped country. Now Jonathan Gottschall offers the first unified theory of storytelling. He argues that stories help us navigate life’s complex social problems – just as flight simulators prepare pilots for difficult situations. Storytelling has evolved, like other behaviors, to ensure our survival. Drawing on the latest research in neuroscience, psychology, and evolutionary biology, Gottschall tells us what it means to be a storytelling animal and explains how stories can change the world for the better. We know we are master shapers of story. The Storytelling Animal finally reveals how stories shape us.